I’m Teresa (Antonio) Wells. 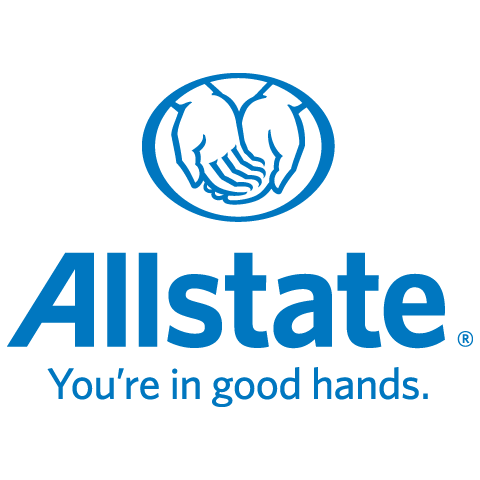 I'm a new Allstate agent and also have a Bachelor of Management Degree. This wide range of experience has provided me with the knowledge needed to serve my customers with the best quality, care and advice. I’m a proud Sherwood Park resident who is also pleased to call Grande Prairie my home town. I’m Here For Your Every Step of the Way. As an Allstate agent, employee and neighbour, I’m proud to bring good to life right where I live – supporting and strengthening our communities.